This June, we have a special show as part of the Underground Science festival. Join us for 5 true, personal stories of what it means to be normal. 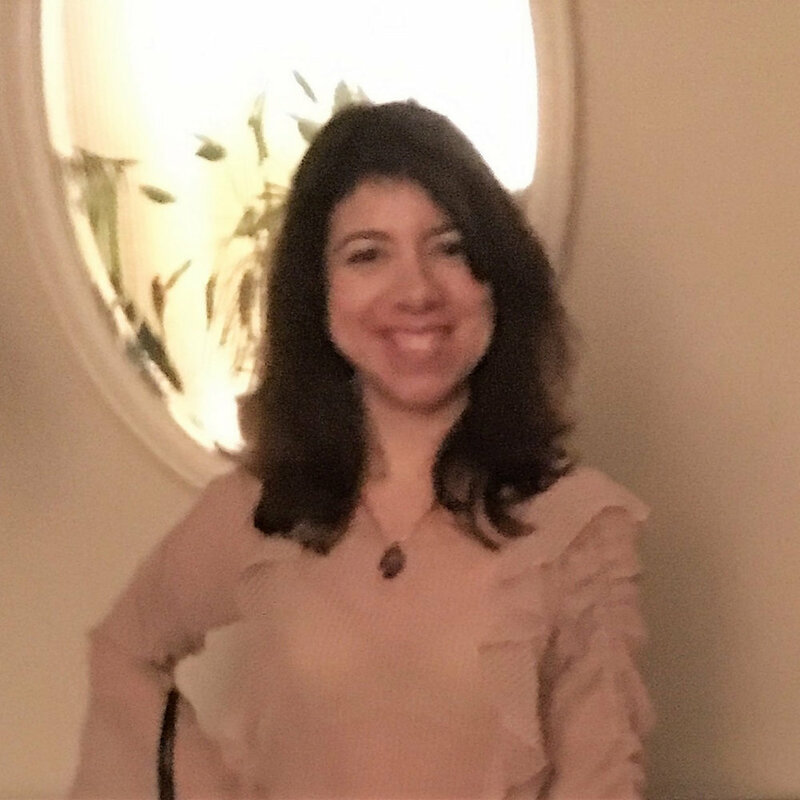 Alyssa D’Amico has a Bachelor of Science in Psychology from New York Institute of Technology, is a life time member of Psi Chi Honor Society and has been writing poetry since she was diagnosed with epilepsy at the age of six. She performs poetry and storytelling weekly in Red Pipe and Inspired Word, but there are always new places to discover. Fifteen individual poems were published before her book, “Short Circuit an Epileptic Journey,” was published. She has been a feature in many locations, including three years at the Queens Lit Festival LIC, Inspired Word, Tarrytown JCC, Fredrick Douglas Jr. Academy Book Fair at Barns and Noble, Albany Poets, Epilepsy Foundation of Long Island, Queens Book Fair and Literately Festival INC. and Caveat November 2018 for Epilepsy Awareness month. She has been doing speeches and advocating since she was young and continues today. She is looking forward to sharing her experiences with epilepsy.